Tell us about your dress and any preferences you have. 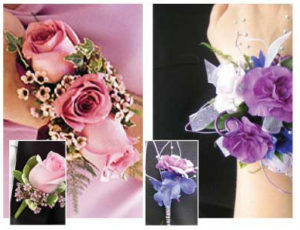 The standard includes Wrist Corsage and Boutonniere set boxed together. MICHI'S will be OPEN Saturday May 19, 2018, 9am-3pm for pick up.